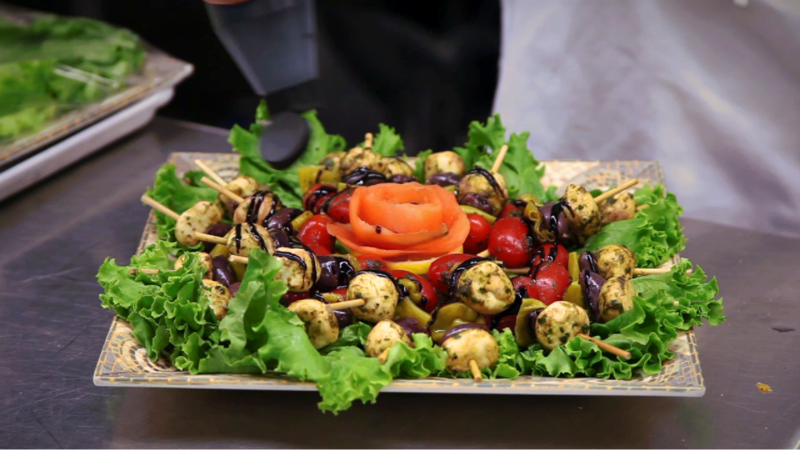 Since 1985, Lenzi’s has established itself as the primary catering service in the Merrimack Valley area. Our elegant ballroom complete with grand piano, fireplace and coat room will leave your guests impressed! 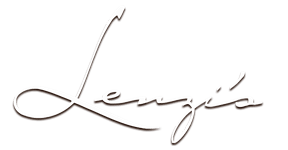 Lenzi’s staff can assist with food, staging, theme, talent & entertainment, tent rentals and decorative accents. Our partners can provide the additional services that make the event complete. Our versatile staff and spacious accommodations can provide anything from a sit-down, full service dinner to a budget-conscious lunch, and even abundant buffets or cookouts. Our strong reputation for service, professionalism, expertise and stress-free accommodation can make your event process go by smoothly and make your employees, clients, and vendors feel special. With up-to-date knowledge of culinary sensitivities, we commit ourselves to finding any and all solutions to budget and expectation.